is a freeride team, based in the Bow Valley, for skiers age 10 – 19. We live in one of the most beautiful places in the world, and the surrounding mountains offer life altering opportunities for young people. 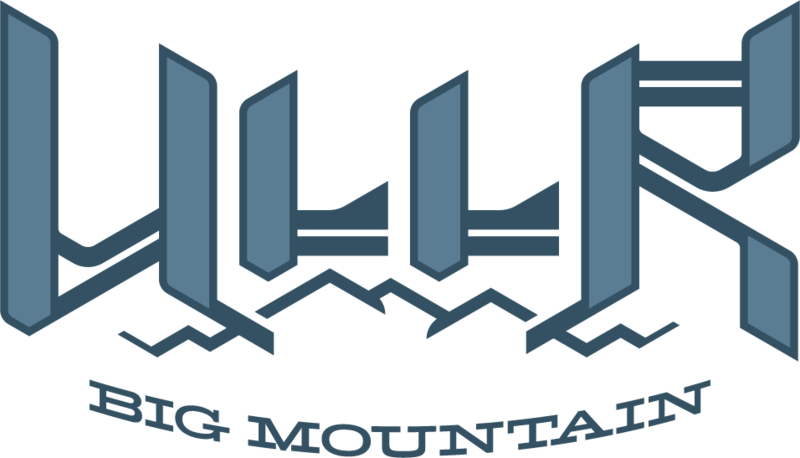 The general goal of Ullr Big Mountain is to connect our athletes to all that mountains, and a winter environment, can offer. Our specific mandate is to help our athletes find their potential as skiers; guide them in assessing the related risks; expose them to a tight-knit community they can share their adventures with; and, above all, to have fun! 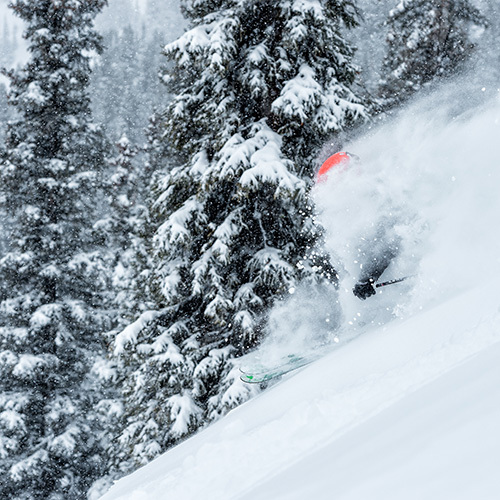 Ullr Big Mountain is a relatively new team, but when an athlete commits to the program, we can take them from being indifferent to skiing, or terrified of freeride competitions, to being able to ski virtually anything that is put in front of them with passion, style, speed, creativity, and confidence. We’ve had freeride podiums in all age categories. And we’ve seen our athletes move from uncertainty about how to do a ‘spread eagle,’ to being able to throw down multi-axis inverts. Come breathe the spirit of Ullr!